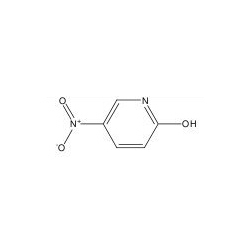 We are constantly engaged in formulating a quality assured range of 2-hydroxy-5-nitropyridine which is well known in various industries. Formulated using optimum quality ingredients, these chemicals are thoroughly tested for consistency and concentration levels. Further, all our chemicals are properly packaged to prevent any damage during transit at client's end.